There is no way around it. Coaching is personal. We will 'get personal' to discover where you are today in relationship to where you want to be. Our executive coaching is centered around honest conversations. These conversations start with you and then extend beyond you. Who else do you need to talk to? A colleague, peers, people who work for you, people you work for, family members? From these conversations, we will determine what is really going on and what you want to do about it. These discussions often generate a profound shift in the life experience (and impact!) of each executive we coach. For some, this is the biggest leap. Learning to tell the truth and learning how to be authentically you is some of the most challenging personal work there is. How can we foster trusting relationships? This is critical because trust is needed to get you where you want to go. In our experience, the dis-harmonies we are experiencing in our work life are actually triggered by our lack of security and peace within ourselves. The more secure we are with ourselves, the more the world around us comes into order. 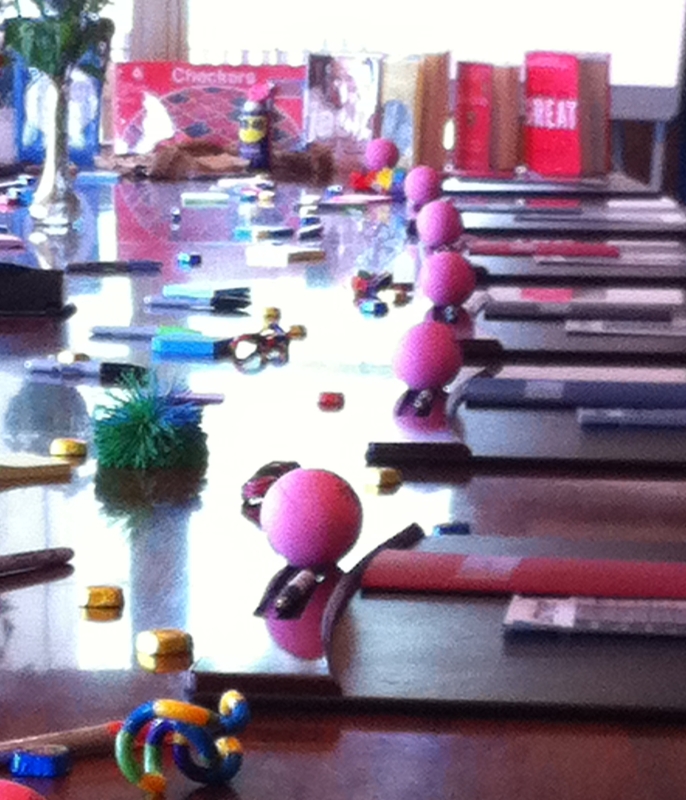 We look at this area to make sure each executive we coach can really see and endorse themselves for their strengths. We will get together and get to know each other a bit. Talk through some of the core issues. Clarify the process. Then find out if we want to move forward. Does it feel like a good fit? Do we feel like we can work together? Deciding if this 'game is on' is a joint decision. Typically, we set up 2-3 sessions. The times we meet and the time frame is not exact -- it has to fit your schedule (usually sessions occur anywhere from 2-4 weeks apart). When possible, we will meet in person, especially for the first session. Being face-to-face is critical to building trust and understanding. We will continue to flush out the key issues and to build a trusting relationship with one another. New actions and behaviors will start to present themselves. We are not on the clock. The sessions have a natural flow of time and topic. This too is important, giving space to allow the conversations to flow naturally. That being said, a typical executive coaching session last about two hours. Who else do you need to talk to? What steps do we need to take to advance you, to build a greater sense of inner security, to start to clean up the behaviors and relationships that are causing the friction? Where are your areas of growth, what will unleash more of your potential, creativity and desire? How do we help you realize more of your potential? Let’s meet with some of the core people in your circle. It may be the person you report to or the folks who report to you. We circle back and see the progress you are making and determine next steps. Together we will decide how to keep you moving forward in a way that fits your style and schedule. We love to coach and happen to be really good at it. It is one of the best, most sacred things we get to do -- to build an intimate relationship with someone and to help them become more of the person they truly want to be. And while we have a basic process, our approach is tailored to each individual. Once we start talking, the form, the time frame and the actions will be determined. This makes the process very dynamic and right for you. Contact us to learn more or to get started. The strength and cohesiveness of your Senior Team is critical to the success of your organization. People buy into the leadership team before they buy into the vision. Below are some self-proclaimed benefits from a Senior Team who recently participated in our First™ retreat. Our First™ Retreat is specifically targeted to increase feelings of trust and create a stronger sense of camaraderie among the senior team -- which is why we recommend doing First™, before anything else. "I met Tara Marcus at a seminar where she told me that she had renamed her To-Do list her Ta-Da! list...which gave me a great big smile. Genius right? On every single page you will get such an actionable fun thing to try that will literally turn your life inside out and turn that frown upside down. Over the course of my life I have been drawn to 3 or 4 books that purported to be about play, and any number of academic articles. They were dull and lifeless things. 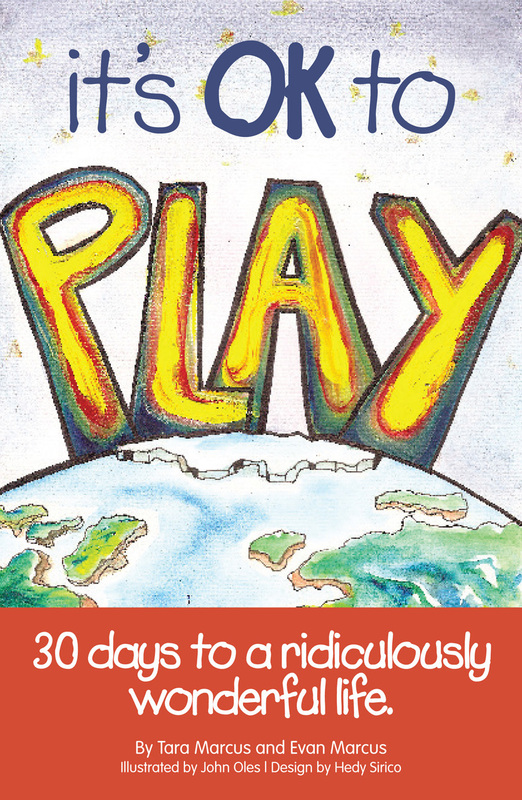 Well, this book is the fulfillment of my desire for a book about play that tunes you, teaches you, taps you into how to get back to your sit-in-the-sandbox-for-a-whole-day-and-have-outrageous-fun roots. The only thing left to you is the using of these fun techniques and PLAYING!"